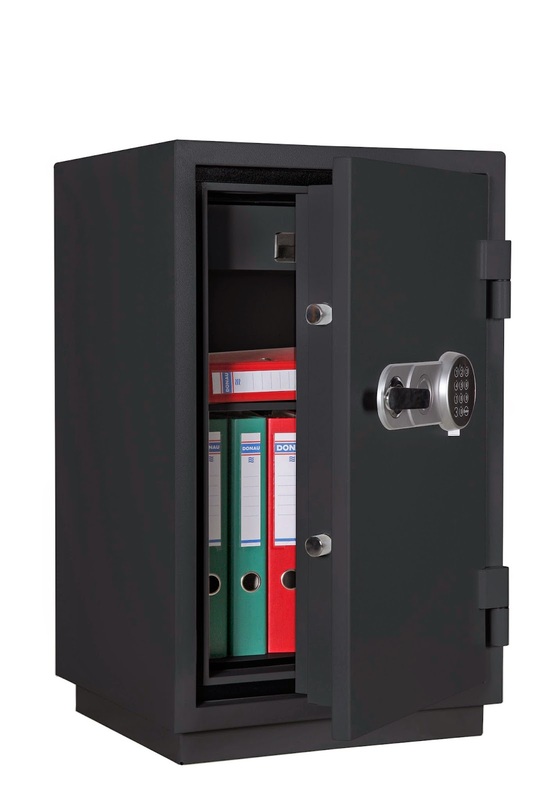 ARREGUI will be present in the next edition of Ferroforma 2015 (Bilbao, 26-29th of May) , introducing important developments in safes and shotgun safes; expanding the successful collection of Child Safety, as well as new padlocks and tool boxes. In mailboxes, we launched the solution for receiving packages at home: new mailbox for parcels COURIER, integrated in clusters of mailboxes and applies to any postal operator. We have many things for you. 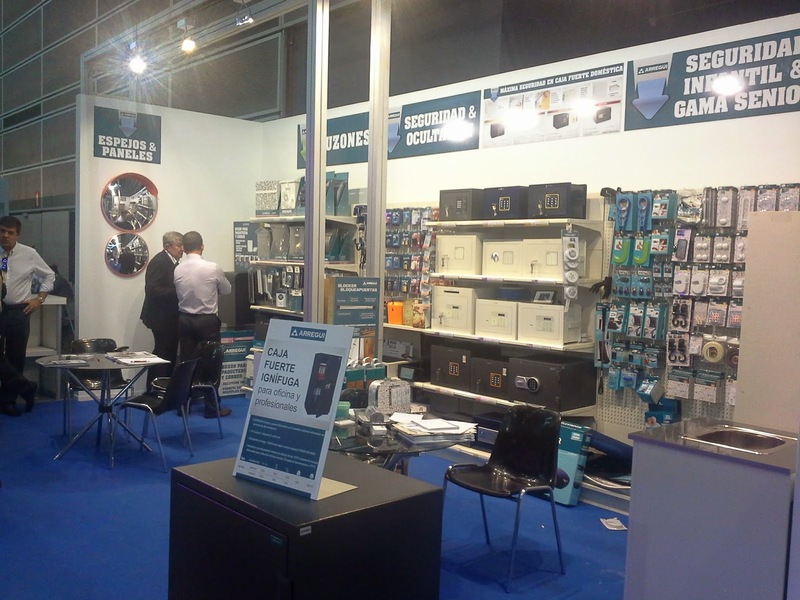 Visit our stand in Hall 3, Stand E29. You can sign up for free until May 20th! Clickhere. 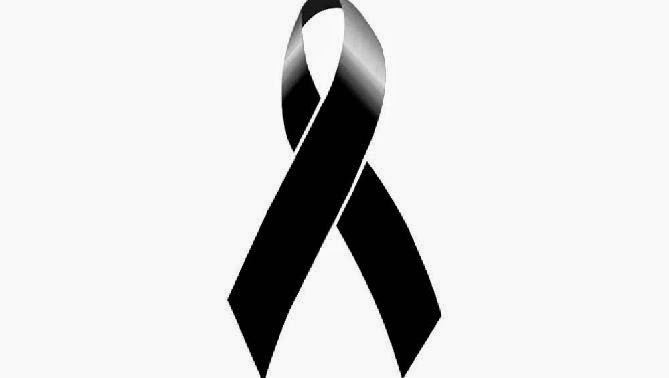 From Arregui we express our heartfelt condolences to the families of the victims of the crashed plane in France. Lights the safe inside easing the handling of its content. - It switches on automatically upon movement detection and switches of itself within a few seconds. - Installation by the means of a magnet. 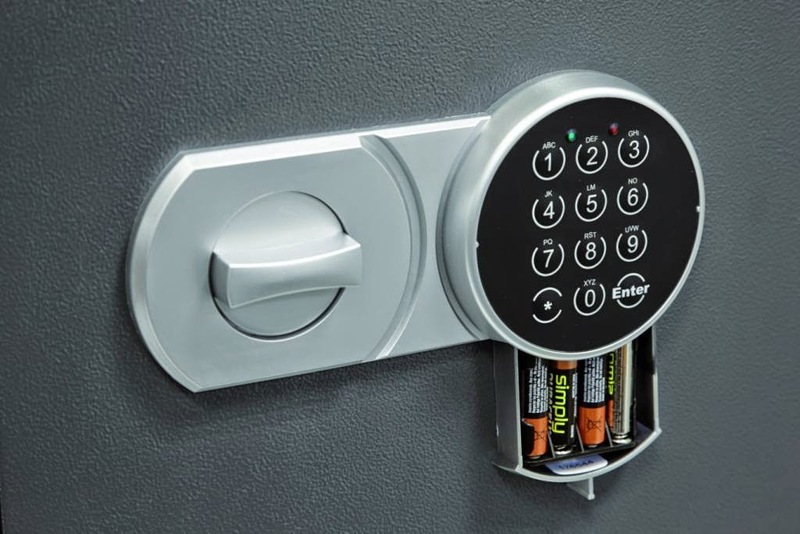 - Allows fastening it to any inner side of the safe. - Includes 4 alkaline batteries. Available in 4 sizes, it maintains an interior temperature below 170ºC during 60 minutes. Suitable for protecting paper documents (paper decomposes from 177ºC). Body and door are manufactured with two inter-welded walls that are filled with fire resistant concrete. 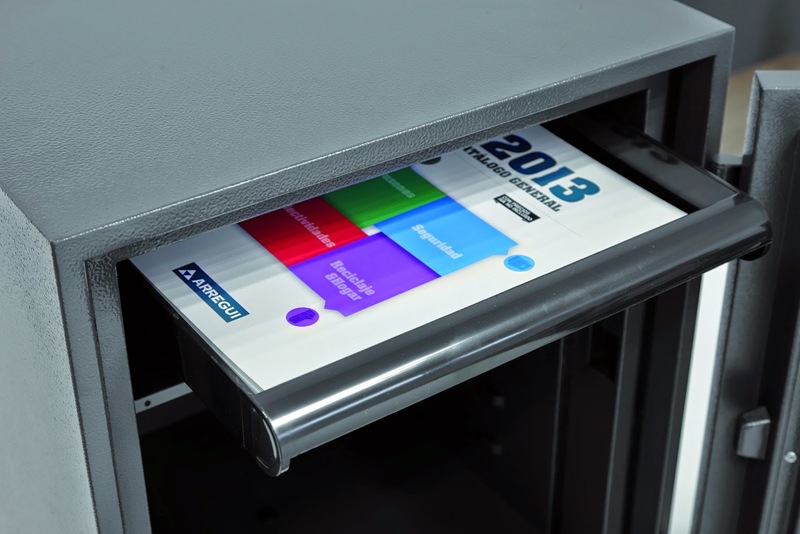 Include an extractible tray housed on the top of the safe. Batteries holder housed outside, beneath the keyboard. 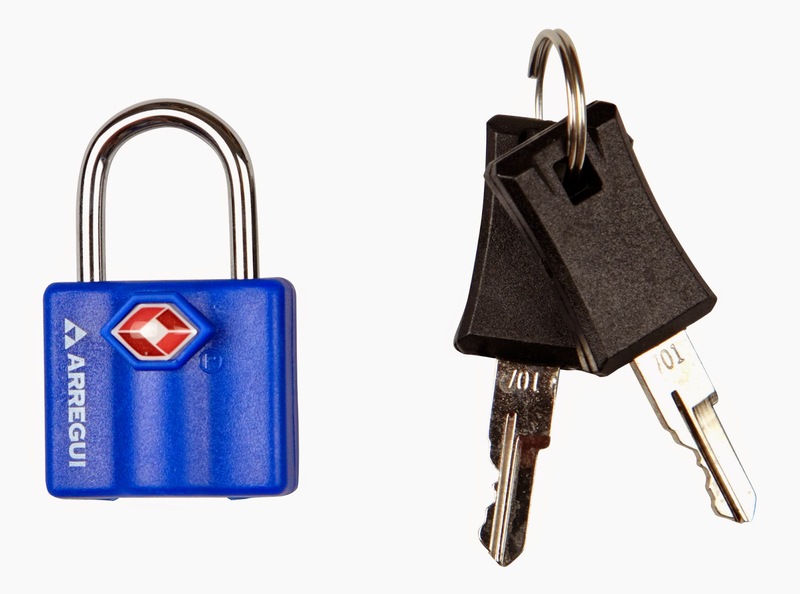 Approved by the American Transportation Security Administration, they are perfect to secure the luggage. A-1313060 Ref. introduces itself in two colors (blue and black), with an ABS casing and a bow made of tempered and chrome steel. 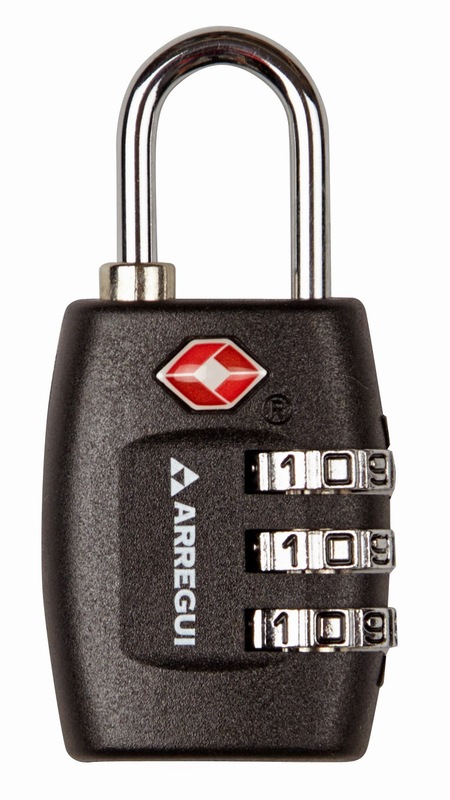 It incorporates a TSA safety lock and opening mechanism by the means of a flat key coated with plastic. A-1313070 Ref. is made of a zinc alloy coated with plastic, with a bow made of reinforced chrome steel. 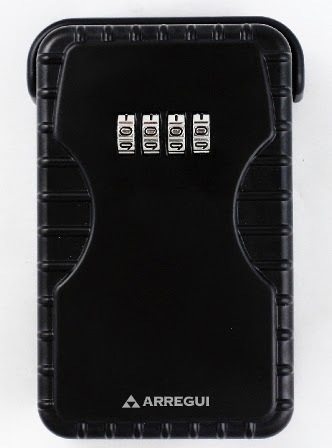 It has a TSA safety lock and opening mechanism by the means of 3 disks combination with a resettable code. It introduces itself in two colors, blue and black. 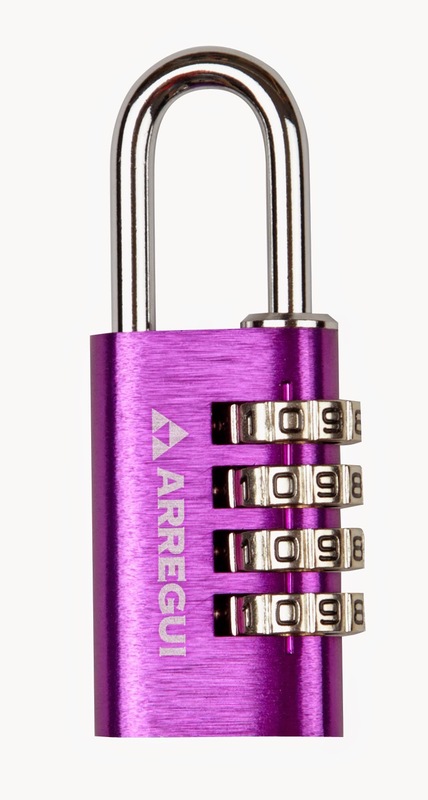 A padlock which boasts its aluminum casing with two trendy colors’ options. It has a bow made of reinforced chrome steel and opening mechanism by the means of 4 disks combination with a resettable code. 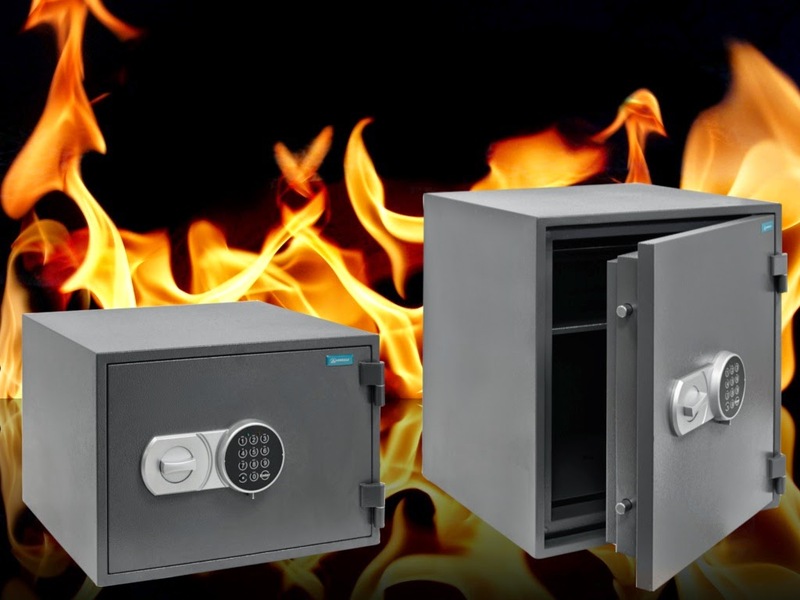 Arregui presents its wide range of products in Mailboxes, Safes, Security and Recycling and the new products in Senior & Child Safety. 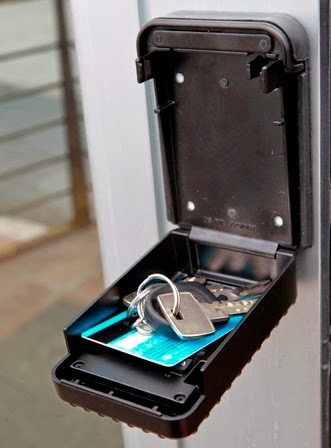 Increasingly homeowners for holidays use Arregui Keys Keeper to deliver the keys to the tenants. Thanks to his opening system number combination, no more having to be present at the time of pick up or deliver the key of the house. 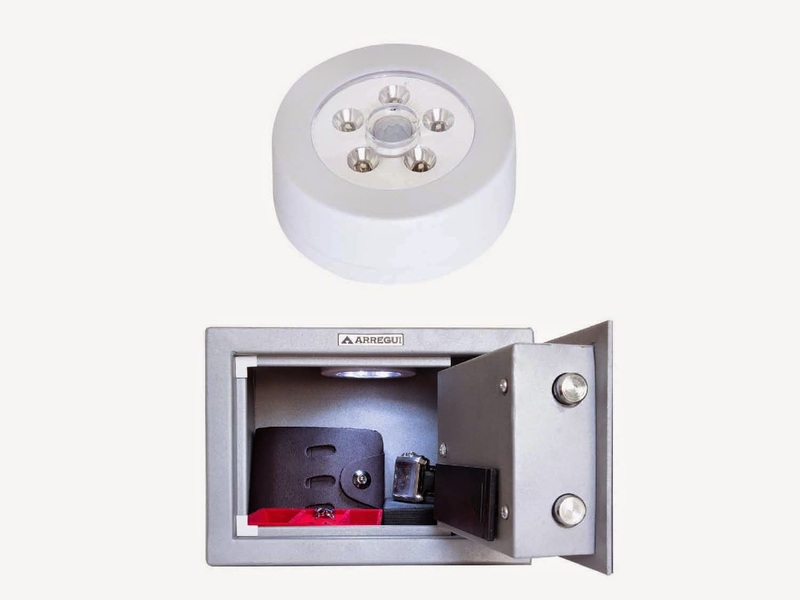 Just fix the hide-box on a wall, place the key inside the box, close it and facilitate the combination code to the new user, to access it at any time of day or night. Change the code as many times as you want. Welcome to our blog! We'll share information on a wide variety of topics, ranging from our technical improvements to the launch of new products. However, the blog only works if there is a two-way dialogue. We look forward to chatting with you!